I was just discussing a matter with my friend Jimaie that made me laugh and I felt the need to share with you all. Feel free to join in the ridicule and laugh at/with us. Back in junior high, there were some pretty ridiculously weird trends that we all thought were SO amazing. I don’t know who came up with some of this stuff, but they caught on like mad and before you knew it you’d be seeing everyone doing weird stuff like wearing pacifiers around their neck as jewelry. Or drawing all over their JanSport backpack straps with white out pen. Or slapping a crap load of body glitter on their face. 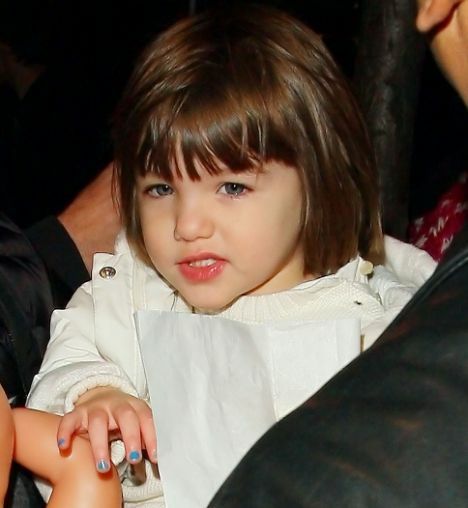 Actually, I can remember putting some silvery-purple glitter on my eyelids one time and thinking I looked like some sort of glamorous fairy… WHAT. I probably would have liked this look back in Jr. High. Not even kidding. I was a body glitter addict of epic proportions. 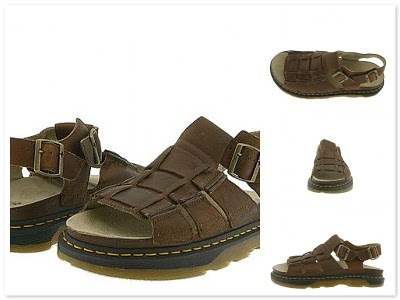 Soooooo, does anyone remember those strappy, clunky brown sandals? WHY did 13 year old girls like these terrifying things? We seriously ALL had these messes on our feet, clomping around like we were following Moses through the desert. Please explain. 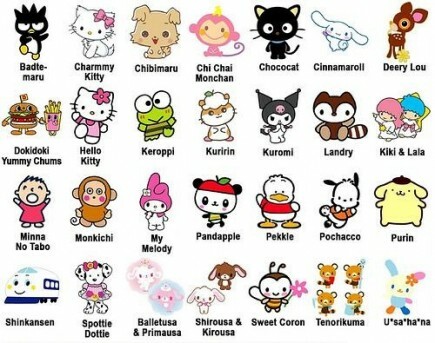 And then, there was the whole Hello Kitty thing. You had to have the mechanical pencils with the characters on top, erasers, notebooks, the works. Except it wasn’t cool to ONLY have Hello Kitty on all your stuff… you had to mix it up and have stuff with all her friends. Like the frog with the freaky bug eyes and the emo bat thing that wanted to kill the world. Feel free to memorize all the characters and learn to draw them on your JanSport backpacks in white out pen if you want extra awesome points. Do you guys remember any these? What did you and your friends do that you now look back on with shame and confusion? Every once in a while the internet will go crazy over some completely ridiculous, kitschy trend. Have you noticed? 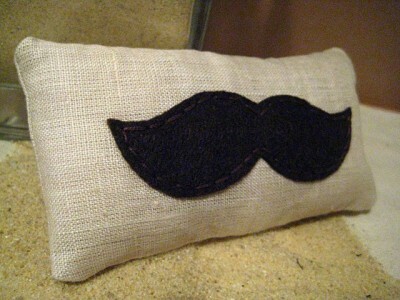 It’s like you can stitch the dumbest looking thing on a pillow or something and all of a sudden it’s considered chic. 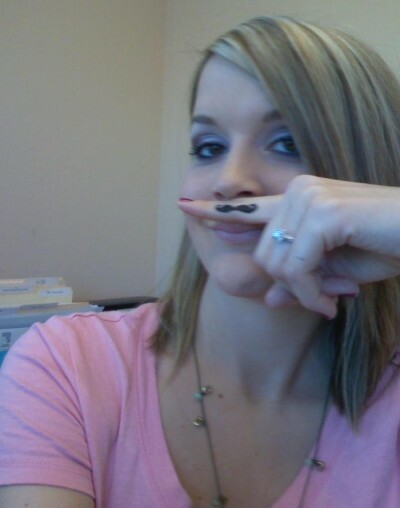 Well call me crazy, but I’m totally falling for this whole mustache thing that’s going on right now. Have you guys seen how much they’re popping up? They’re totally silly and I don’t take them seriously, but I still sort of love it. 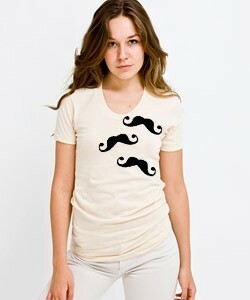 Staches on a shirt! This is too much for me to handle. 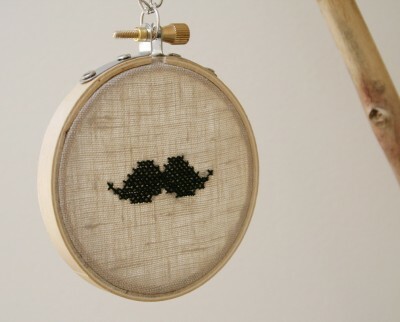 A stitched stache! 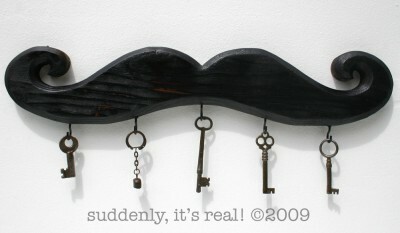 I must make this. me: is it weird i want that? He’s not exactly sold on the idea of sprinkling our home with touches of mustaches, but give it time and he won’t be able to say no. I mean, what man could resist this? Srsly. I have been noticing more and more girls getting into the purple nail polish trend and, being the completely original & non-conformist that I am (HA), I just had to try it for myself. I have to say, I was a bit skeptical of wearing the darker shade on my nails at first. This is probably due to the fact that two of my friends still tease me about that time I wore black polish when we went out a few years ago, when I thought it was incredibly chic and sophisticated and glamorous because EVERYONE ON THE HILLS IS WEARING IT! Apparently those girlfriends of mine didn’t watch The Hills (I know… What?!) 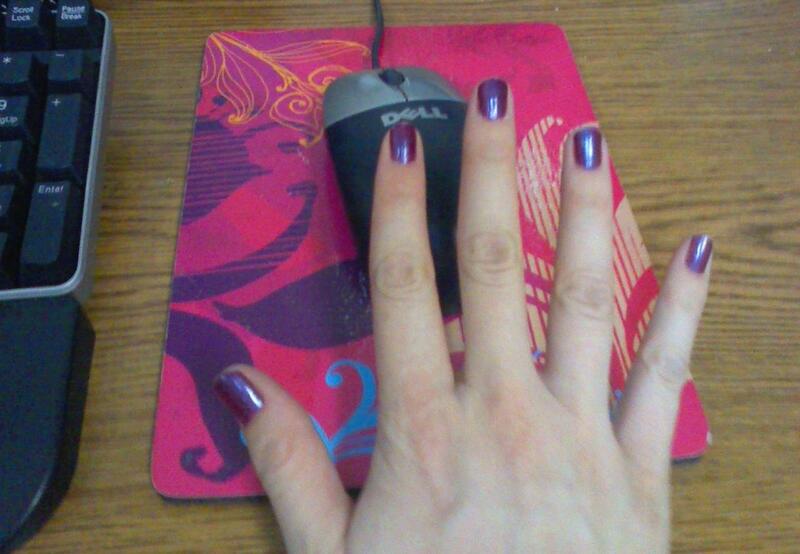 and still tease me to this day for ever thinking dark polish could be anything other than gothic. Whateva, I say. I give it a thumbs-up too, Lauren. Har-har. So what do you all think? Do you stick with more natural colors on your nails? No polish at all? Or do you go all out bold, dark, and don’t care if people say you look like you should be wearing a trenchcoat and casting spells? Do you definitely not put as much thought into it as I do because you actually have this little thing called a life? Yeah, that’s what I figured.